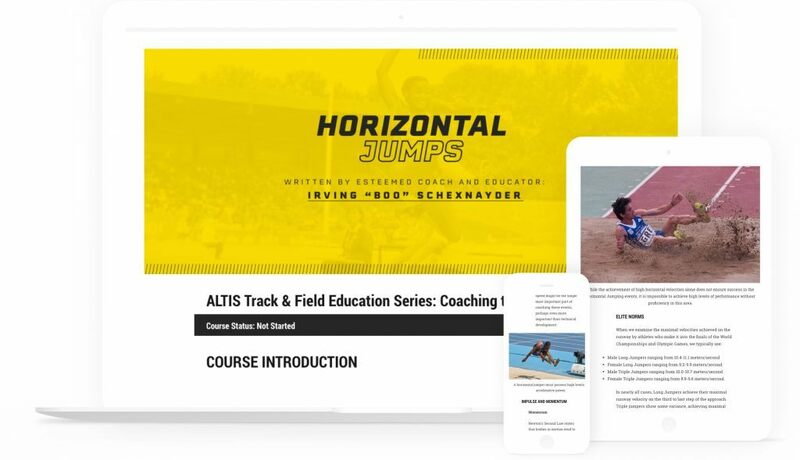 ALTIS is redefining sports education through an expansive collection of digital learning experiences for coaches, therapists, trainers, and athletes alike. Evolve your coaching skills, knowledge, and philosophies with one of our digital courses created by world-renowned coaches. These courses share the very same methods which have delivered multiple Olympic Medal winning performances, and enhanced the practice of professional sports leagues and federations. 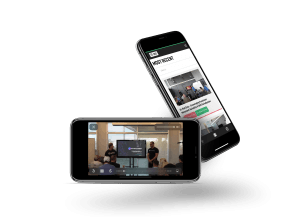 Unlock 100s of exclusive ALTIS videos focused on various sports performance topics sure to inspire and educate. 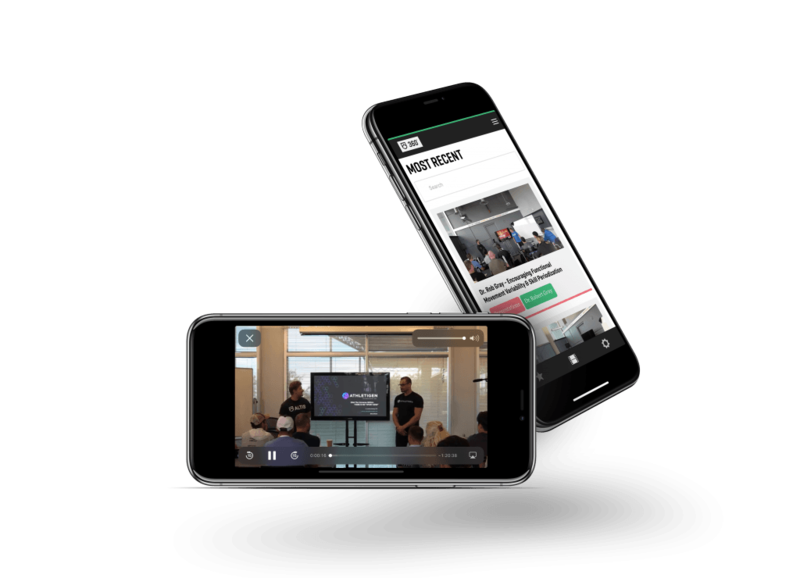 With new videos released monthly, you’ll get behind-the-scenes footage from our famed “Poolside Chats” and watch legendary coaches share decades of knowledge. Discussions with some of the best known coaches on the planet, as well as athlete special guests.